I absolutely loved this book. 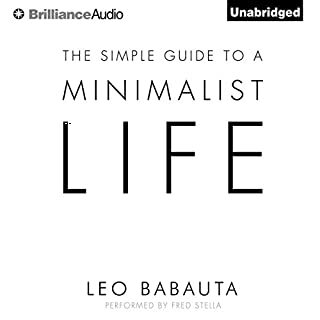 I've read lots about minimalism but this touch on topics that inspired me to stay the course. 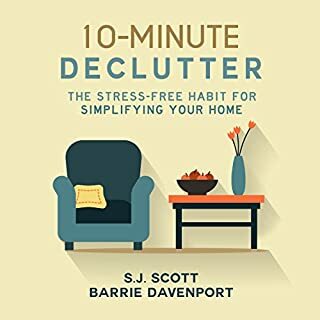 And although I'm not sure I'll ever be that minimal and I live with a hoarder.... Aaarrrggghhh.... the authors message really touched me and met my beliefs and how I would like to live. 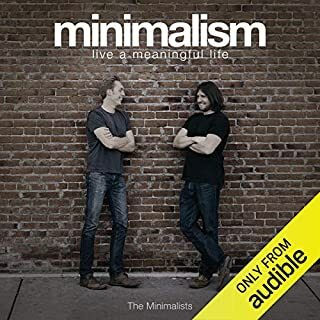 This was a great insight into minimalism, a good place to start, lots of tips, step by step and support for your mindset. good narration, good book. 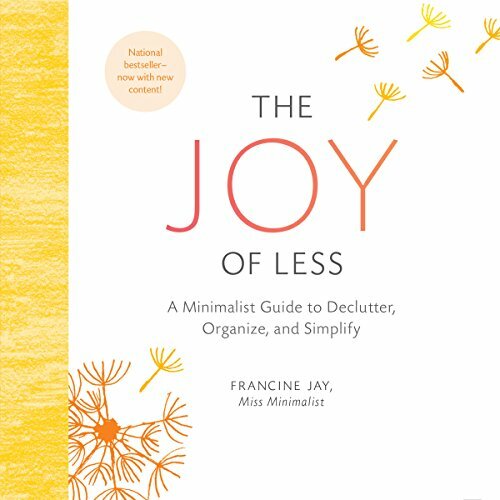 I'm glad that francine jay touches on all aspects of decluttering and including what to do for people with families. i will be rereading this book regularly until everything sinks in. 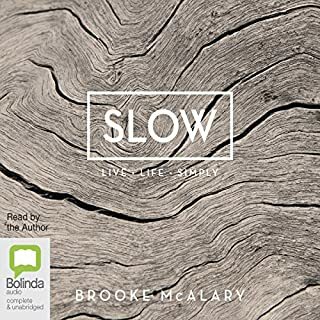 I found this book helpful and motivating. With many practical ideas. I also found the narrators voice a joy to listen to. She has a calming tone. Perfect, I reckon. I'll listen to this again, if and when I fall off the wagon. She's just awesome. 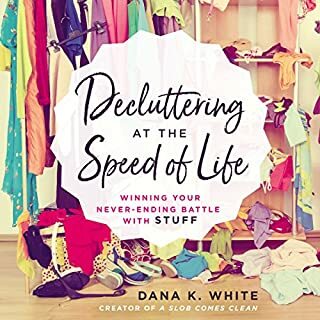 Plenty of justification on why to declutter and a simple strategy on how to declutter, however i felt somewhat disappointed , perhaps if I was a high consumption consumer or American it may of resonated with me more . A nice place to start for anyone wanting ideas to downsize their stuff. 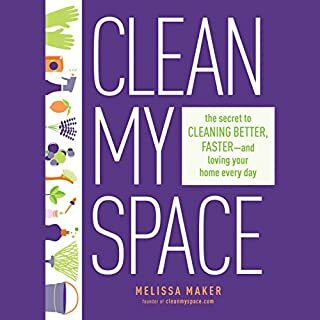 I'm following some of the advice given and already feel inspired to make more of my living space. 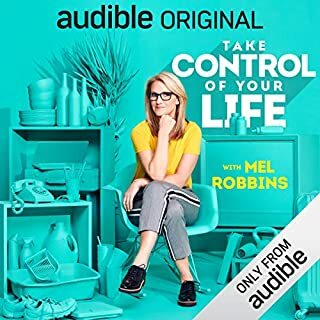 The last few chapters were a little disappointing and felt slightly contradictory to the rest of the book, but overall very good and well narrated. 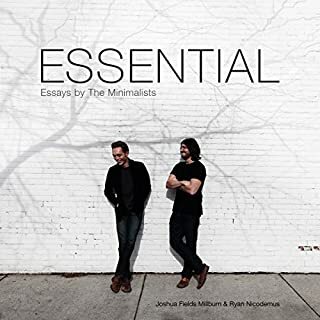 Thin book contains a lot of information and tips for developing a minimalist lifestyle. Some of the ideas are very simple but for some reason don't occur to us without prompting. Give it a listen. 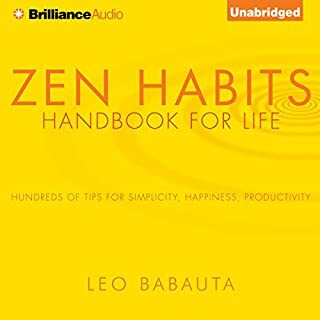 Even if you're not planning to practice minimalism the ideas in here can at applied to simplify or organise your life. 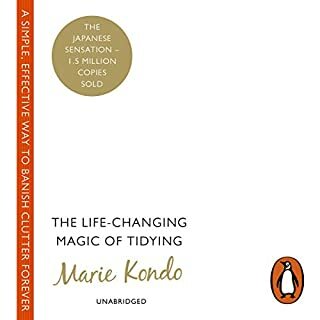 It is not my first read about minimalism and decluttering and maybe this is one of the reasons I found it somehow boring. Even though stated at the beginning that it is different than other books - it is not. 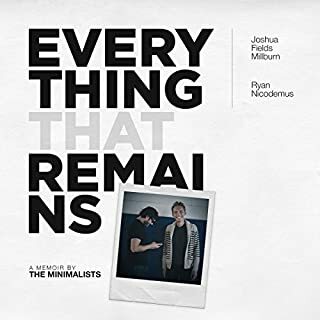 This is not area of millions of techniques, minimalism and declutter are very simple ways to live and the only problem is with our attachment to things. 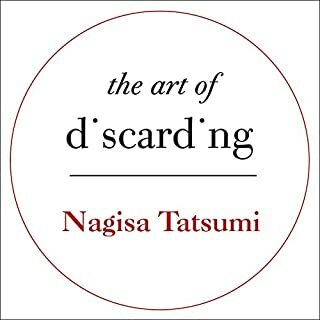 I found this book very repetitive. I headed to Miss Minimalist website to find something else but all I found were stories of other people, not related at all to what Miss Minimalist does herself. 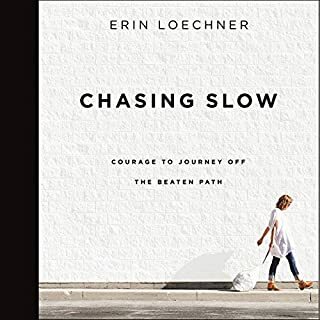 I recommend this book for people who are only starting and this is their first read on this subject. 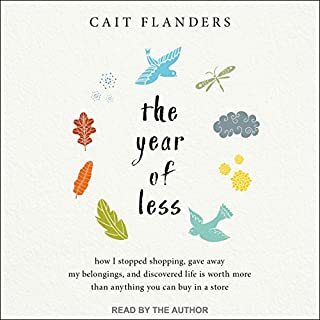 Good advice re decluttering and simplifying my life but good insight also re becoming a butterfly and not a bull to leave a positive environmental legacy for our children to enjoy. 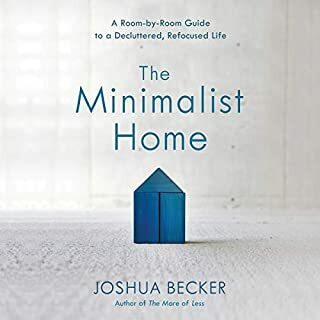 This is a good book for an introduction to minimalism but is geared more towards people with families who haven't heard of minimalism. If you have some introduction already, there might not be a lot of new information for you. 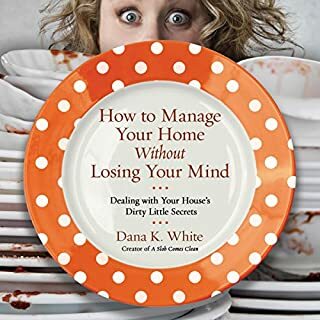 I’ve de-cluttered half of my flat while listening to this book. It’s a great philosophy. 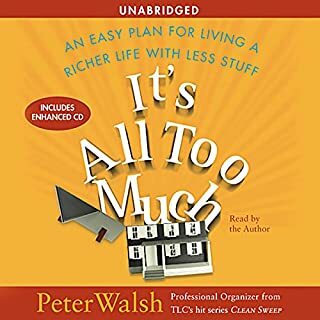 A great book with important life lessons for everybody , some of which I have come to already. One small critique, written with a female reader in mind, with the odd nod to the guys. Men need to look closely at the issues raised by this book just as much as the ladies. 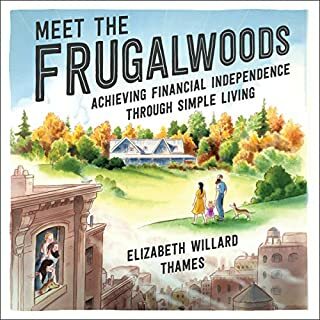 A great place to start to look at how consumerism is wreaking your life. and how to avoid some of the common mistakes. Straight forward good advice given with gentle humour. Once read, good to keep around for reference.